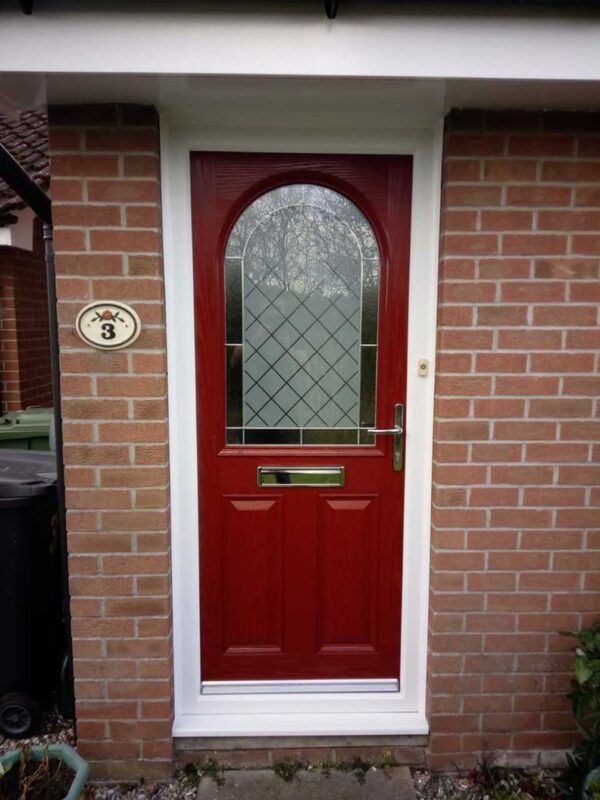 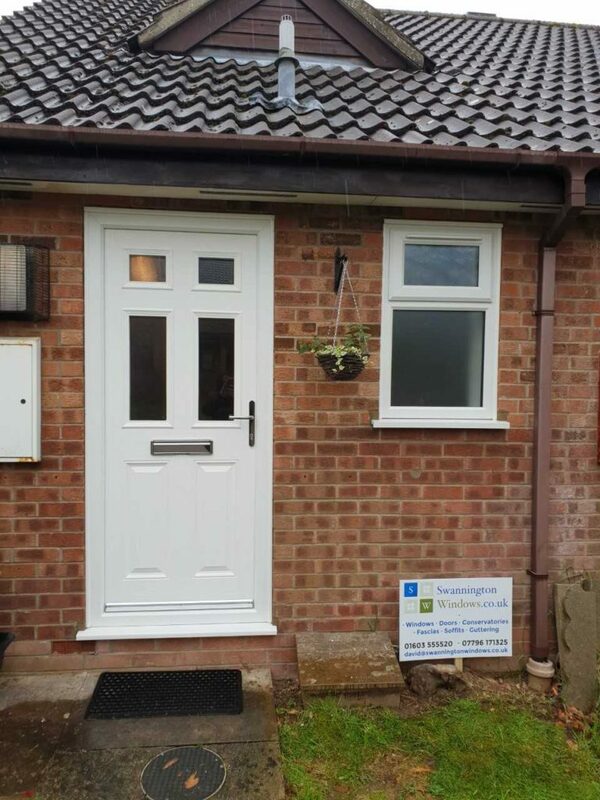 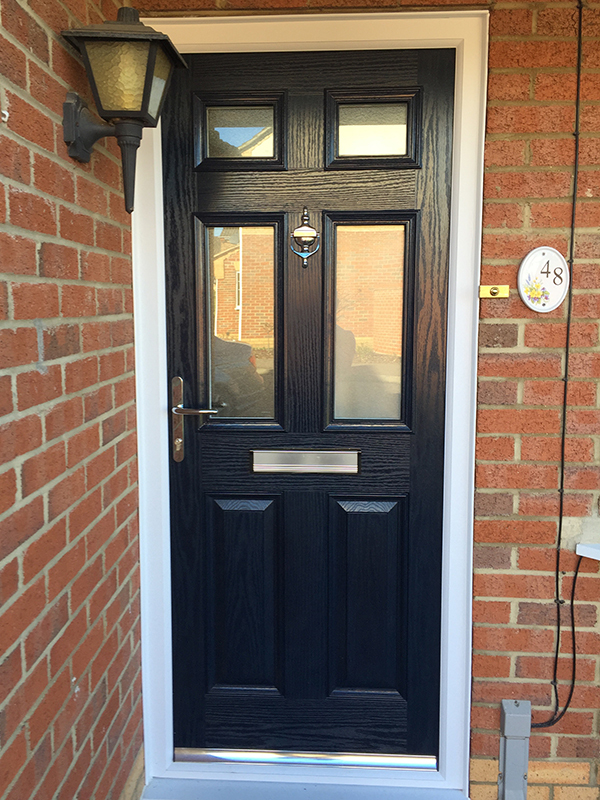 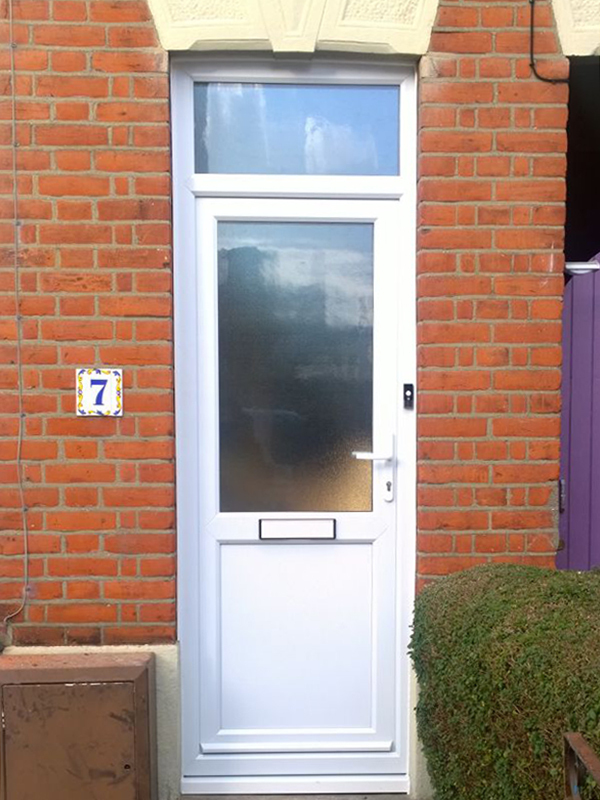 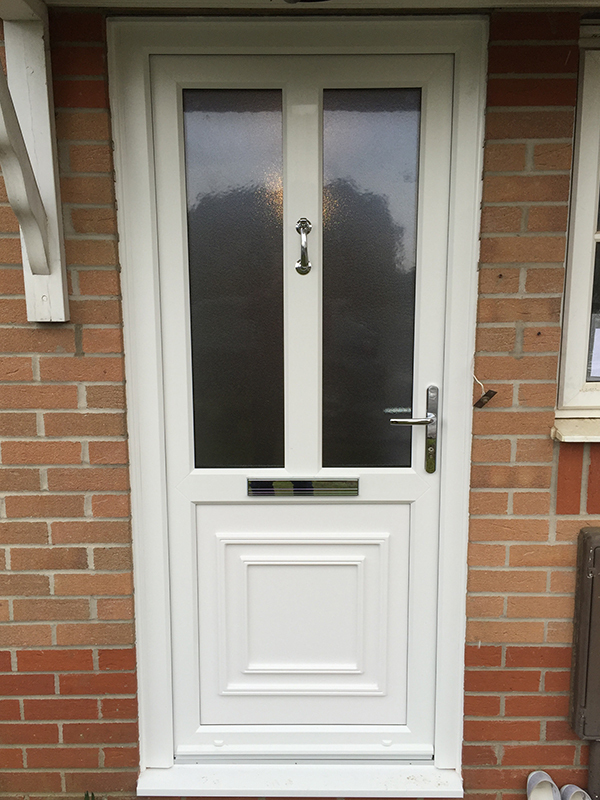 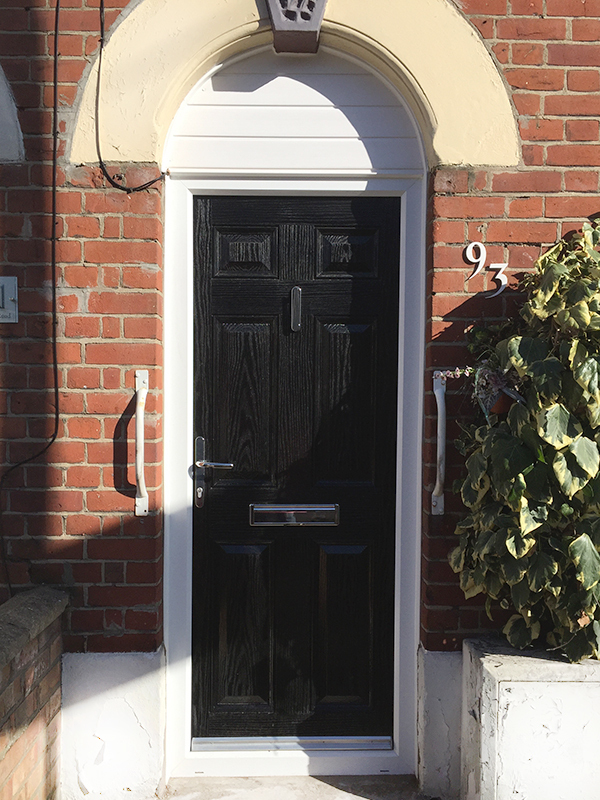 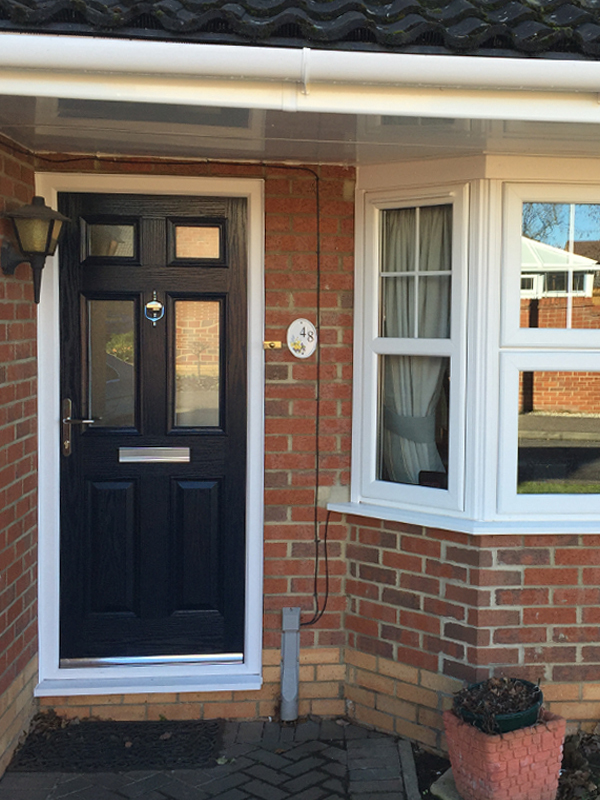 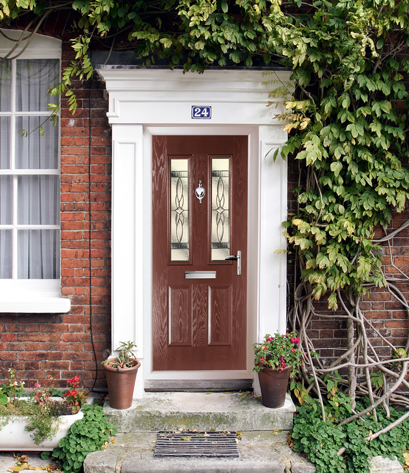 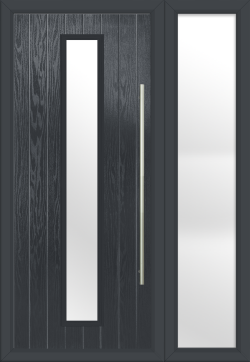 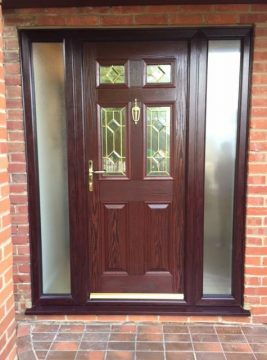 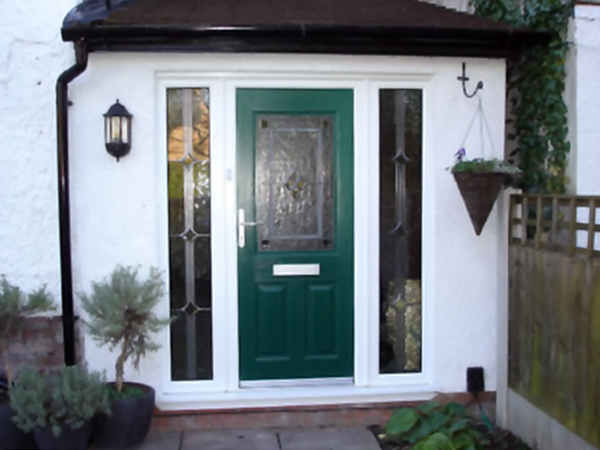 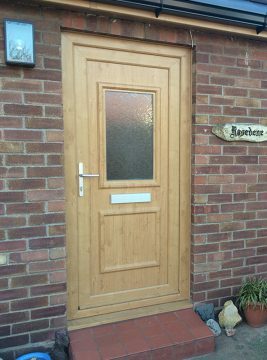 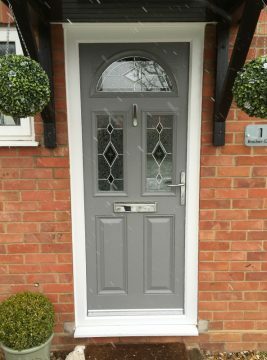 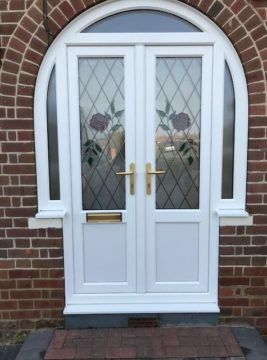 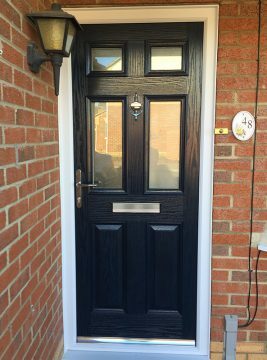 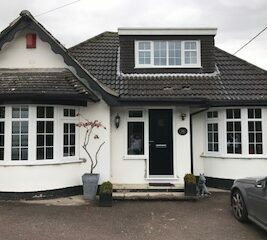 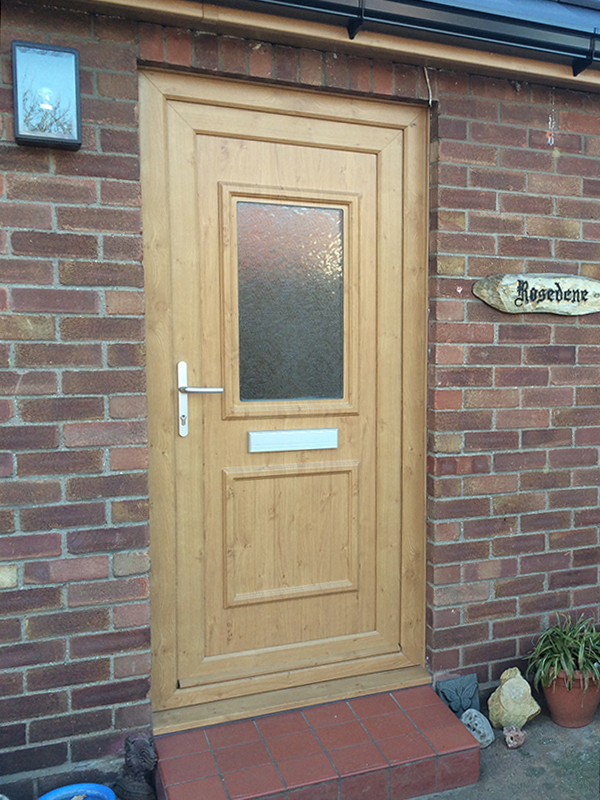 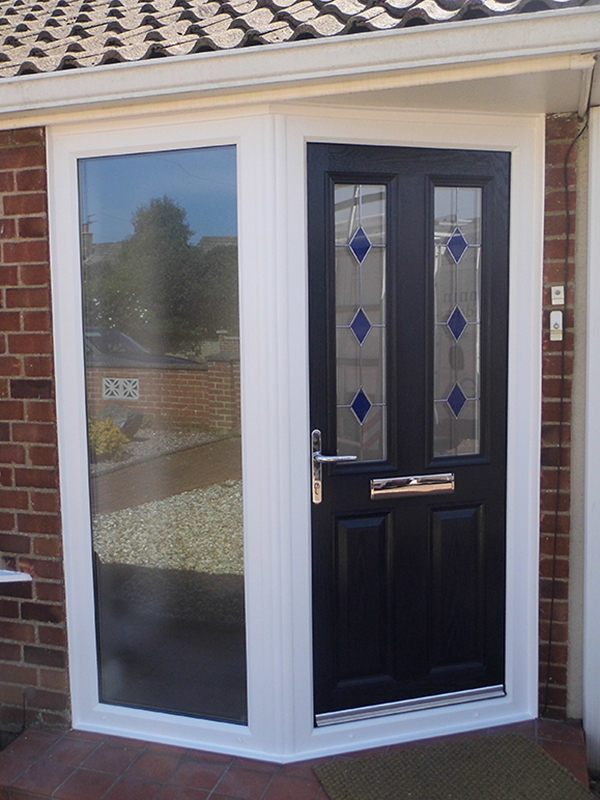 All of our doors, whether UPVC or Composite are manufactured to a very high standard. 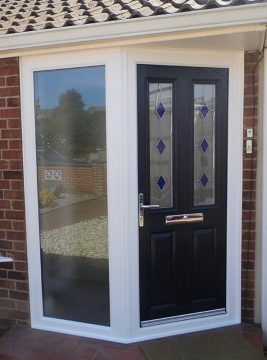 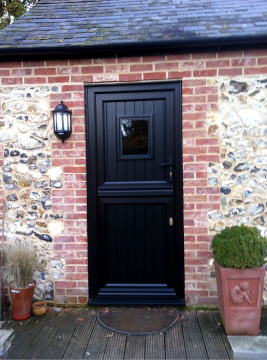 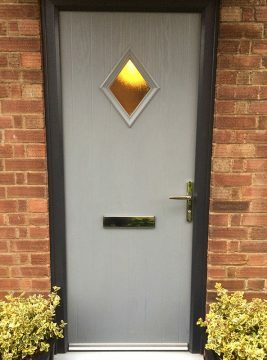 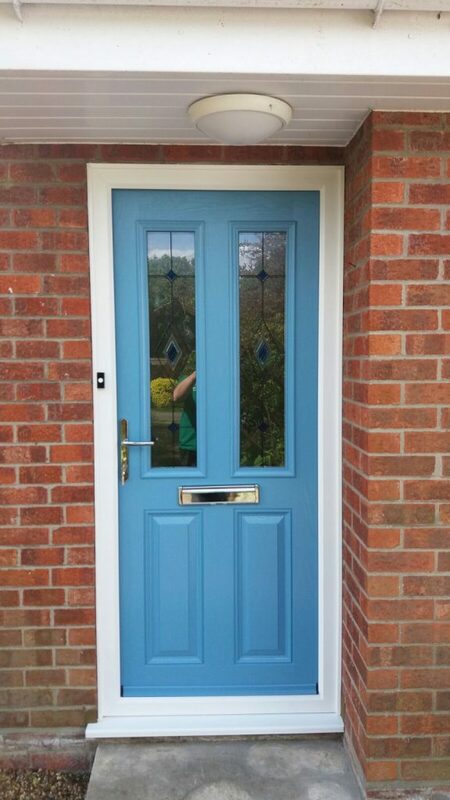 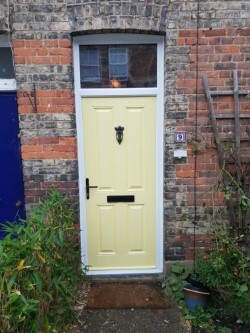 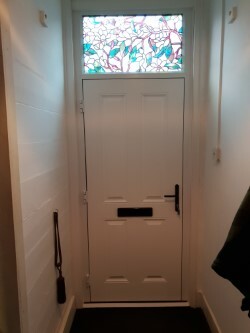 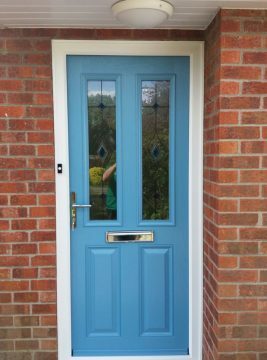 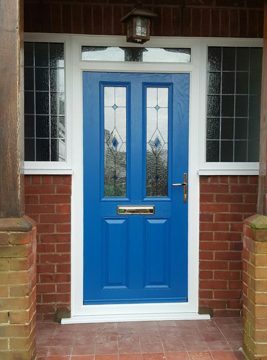 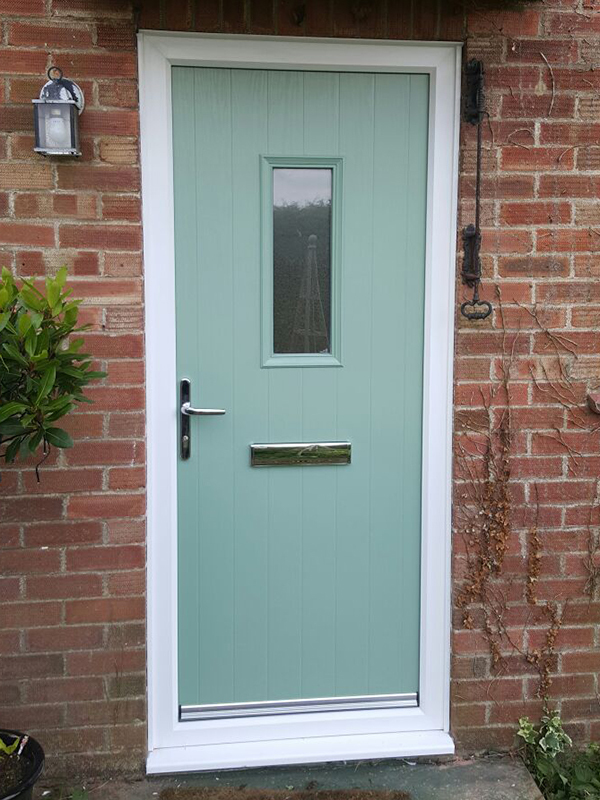 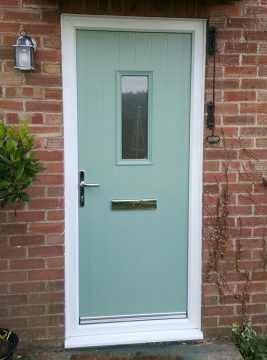 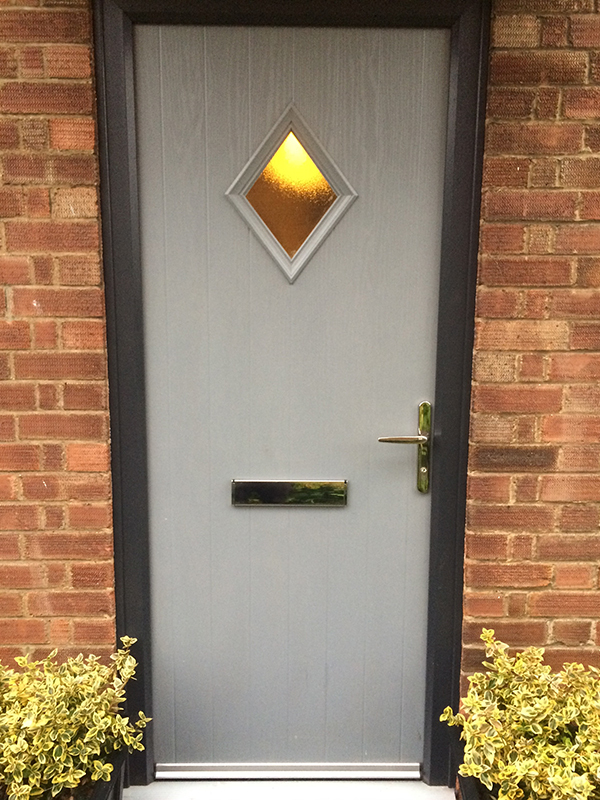 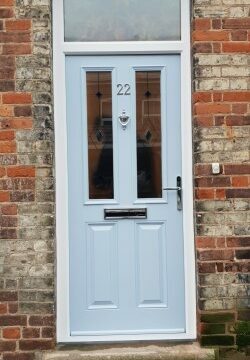 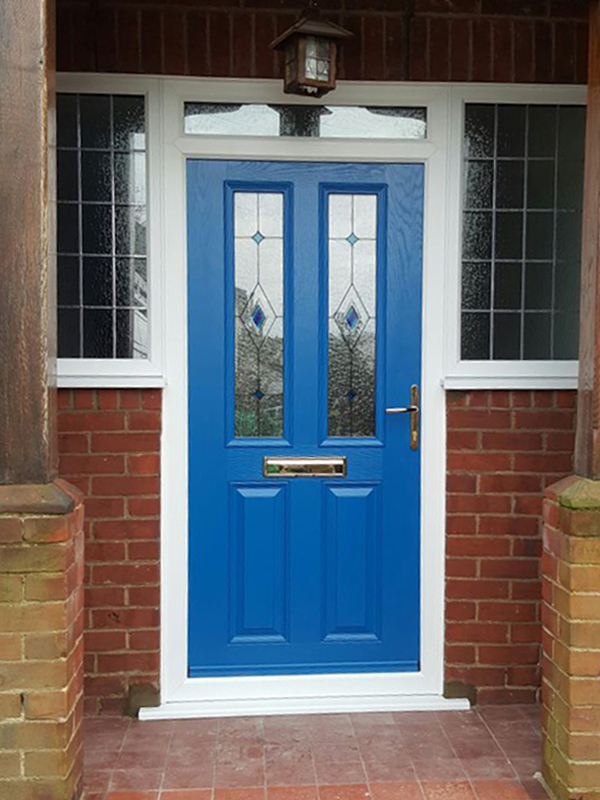 Doors are available in a wide range of colours and designs. 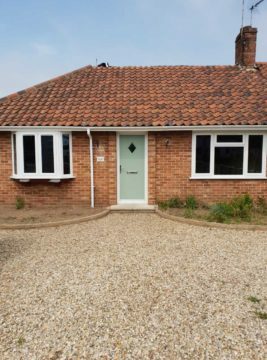 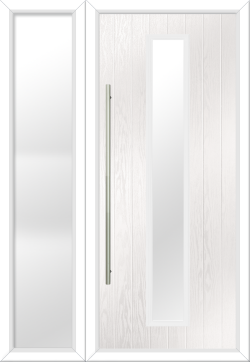 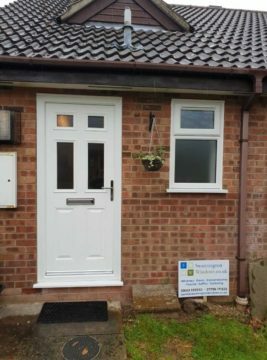 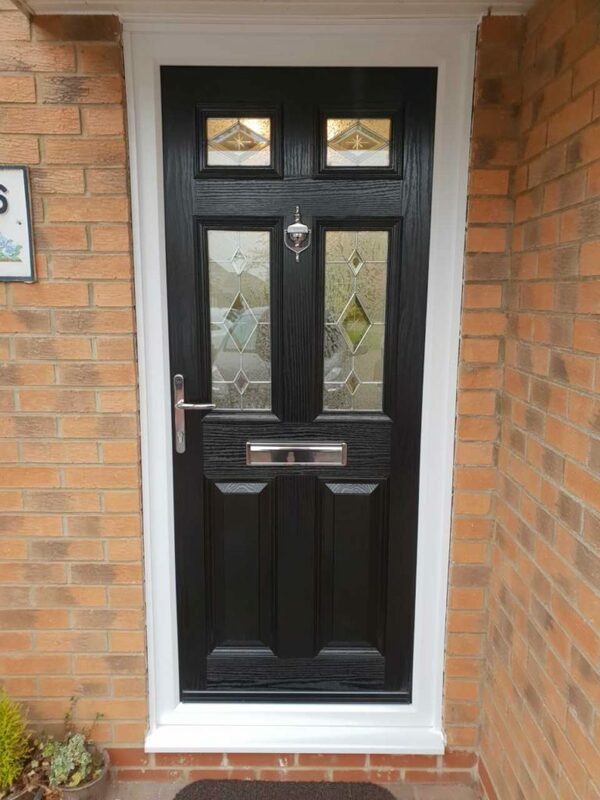 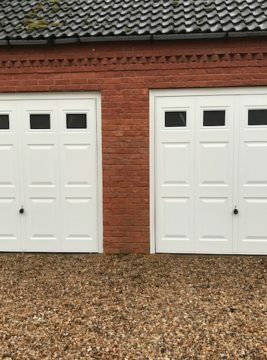 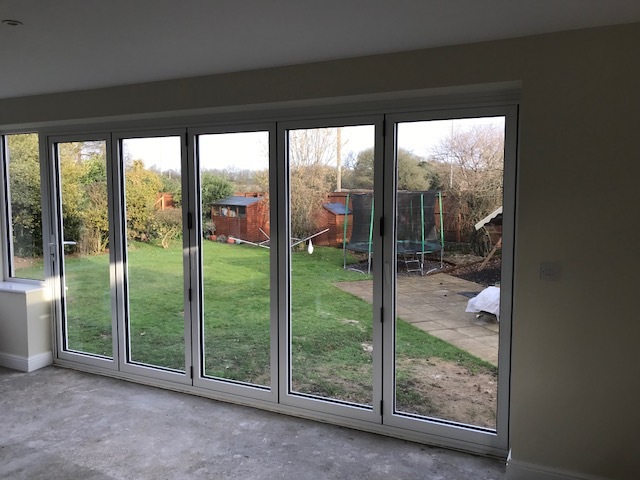 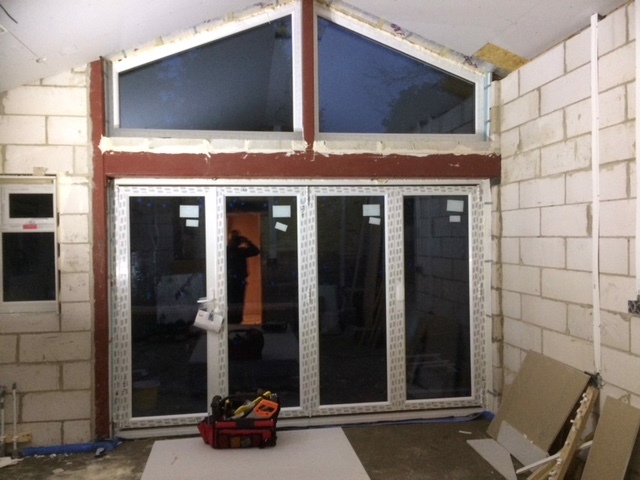 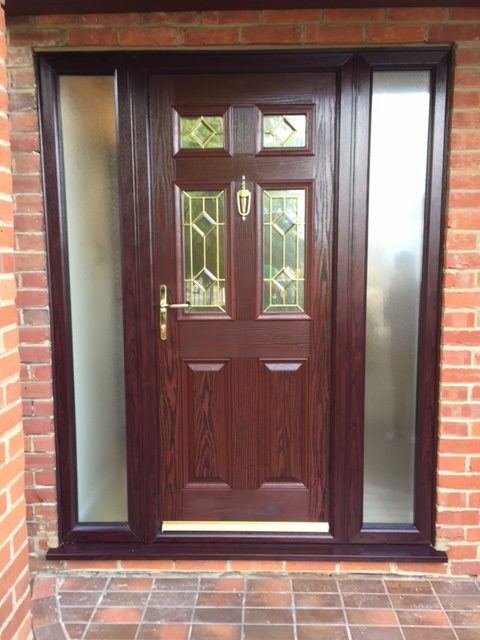 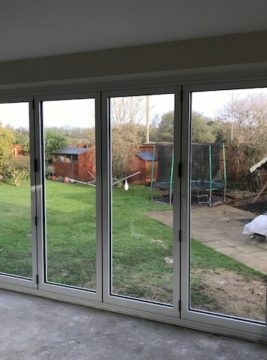 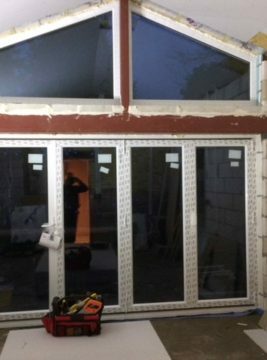 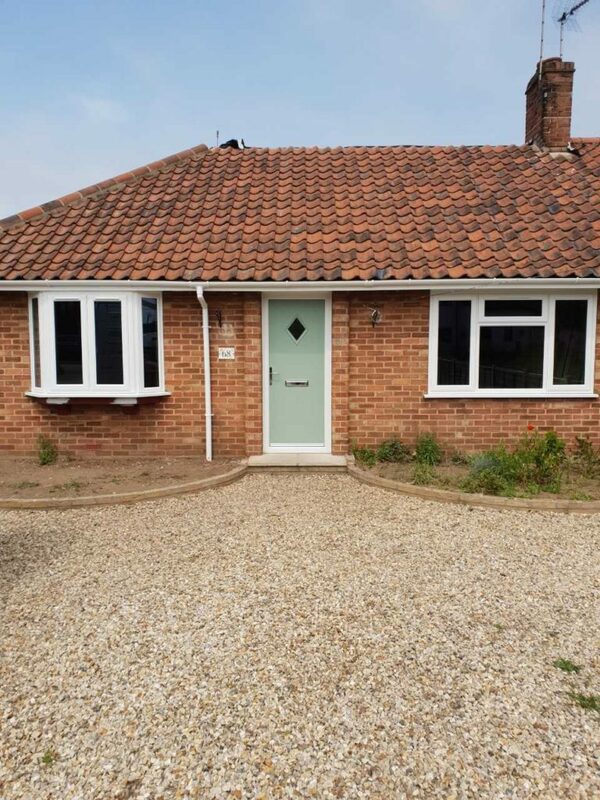 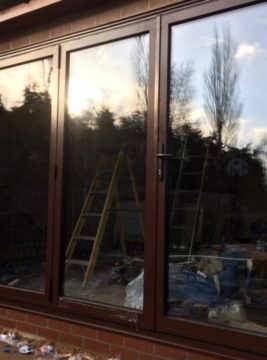 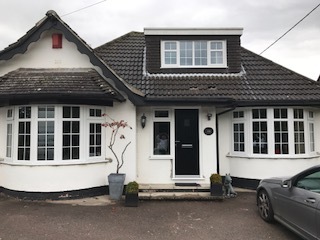 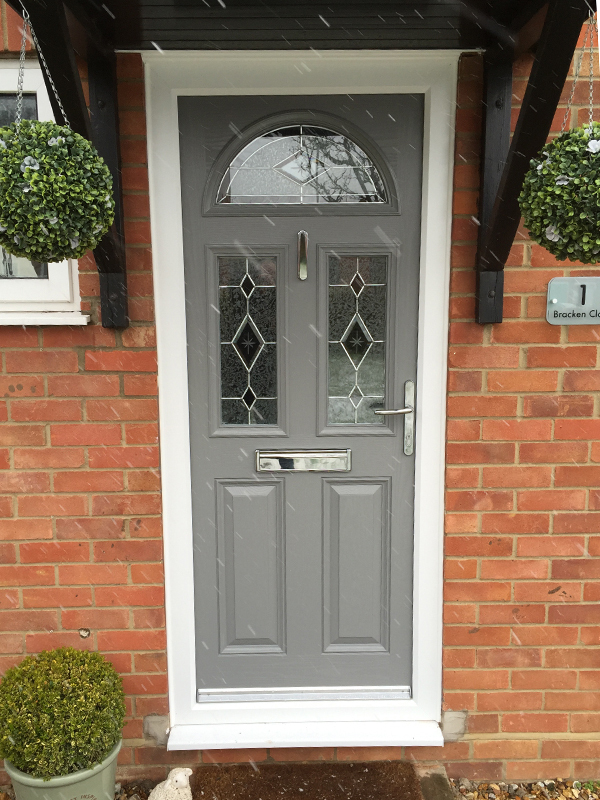 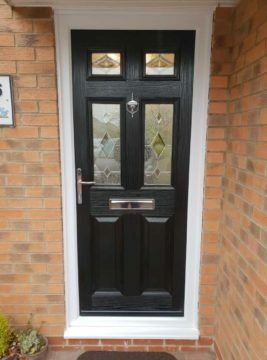 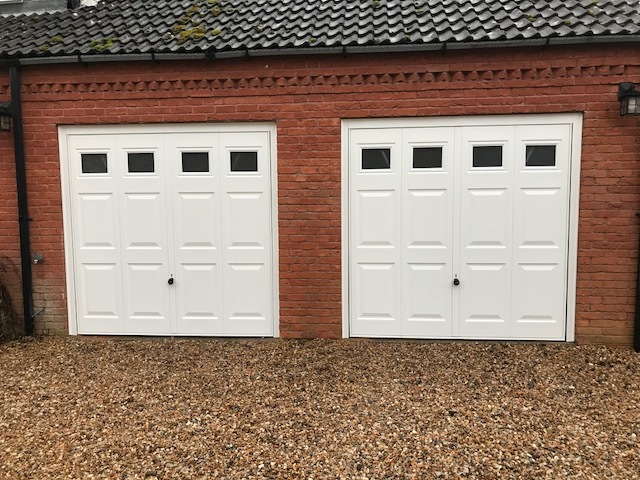 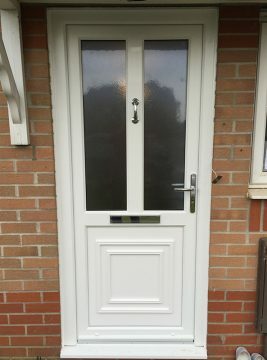 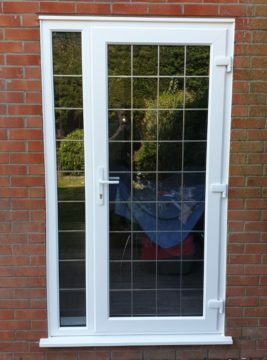 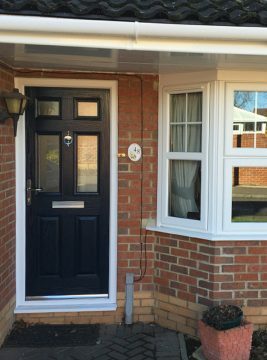 Each door comes with high security, multipoint locking system, which meets strict safety standards, whilst eliminating cold, draughty, energy wasting conditions. 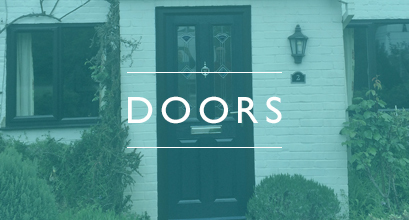 letterboxes , handles and door knockers . plain glazed Diamond lead and Georgian bars . 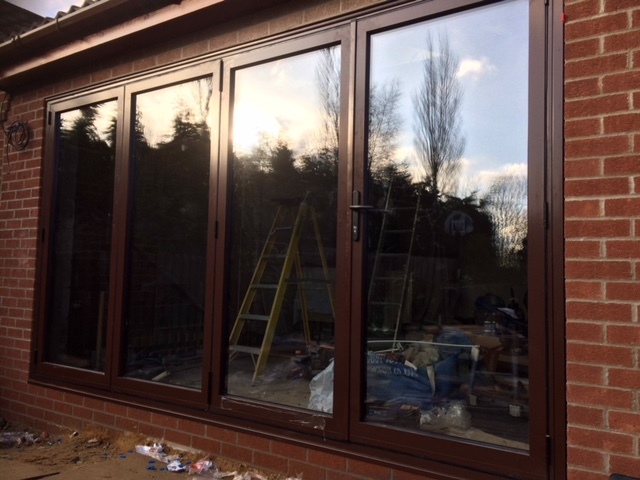 By agreeing to a quotation/agreement you are also consenting to your personal data being shared with third parties for the purposes of fulfilling the requirements of the competent person scheme for self certification under building regulations . 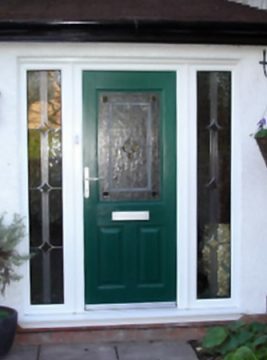 Personal data includes title, name, address, phone and email. 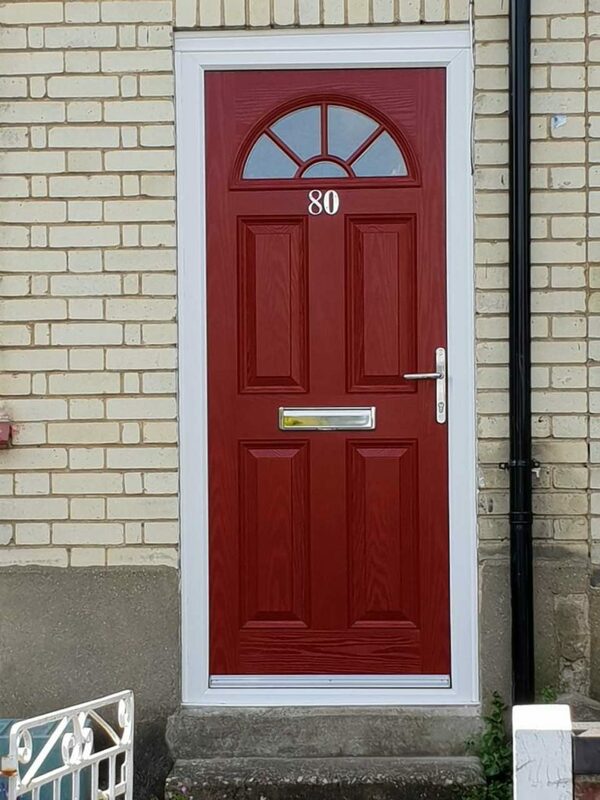 This data will be used to provide essential documentation and will be retained on files for the lifetime of the guarantee which do not exceed 10 years.